The blanket is made of imported high-temperature resistant aramid fiber, and the middle fabric is made of seamless cylinder base fabric. 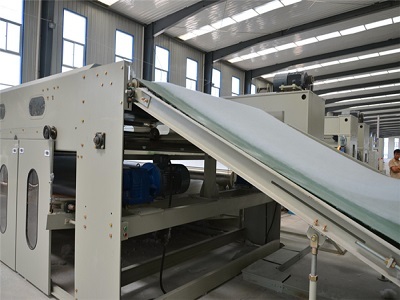 The dry heat shrinkage of the door web is 2.5%, the elongation is 3%, the use temperature is below 300°C, and the conventional thickness is 8mm. 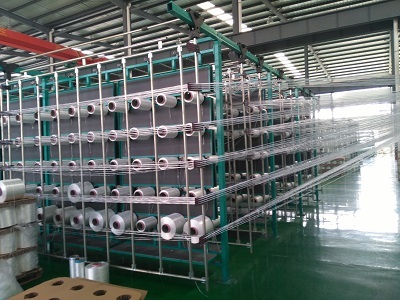 Weight 3200g/m2, can be custom-thickened, weigh more than 3600g/m2, is a variety of fabrics, curtain fabric, mouse pad, ribbon zipper and other digital printing machine blankets, suitable for domestic and imported digital drum Printing machine. Size can be customized according to customer needs. 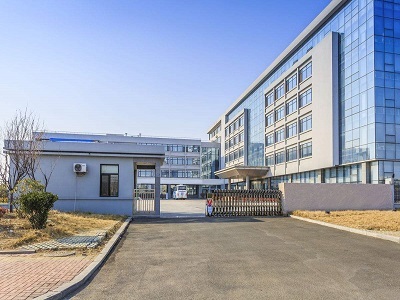 Advantage-----------------------------Acid resistance, alkali resistance, heat resistance, cold resistance, abrasion resistance, oil resistance, heat resistance, high temperature, flame retardant, resistance to heat, anti-slip, moisture-proof, anti-static, anti-corrosion, etc. 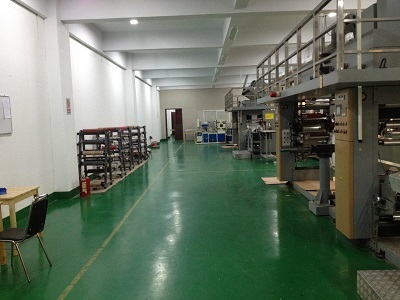 Our high temperature digital printing blanket is used for all kinds of heat transfer machines, Various pre-shrinking machines, large printing factories, large scale factories and so on. 1. The first circular seamless fabric developed in China, with high density and low shrinkage, meets the digital printing needs of the market, delicate surface, and no joint when printing. 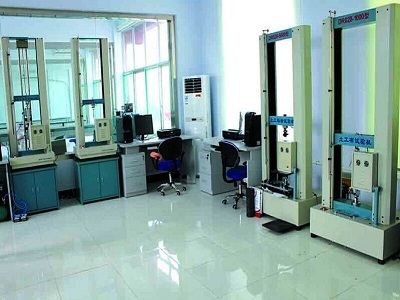 Applicable to FERRARO, Lafer, SANTEX, Haining Shrinking machine etc.